The Henrad radiators range has grown again with the addition of several new sizes added to the range of both the Verona single and double plane and the Everest Line single convector – Type 11. The additional sizes are already being welcomed by installers that purchase their heating equipment from independent merchants across the UK. 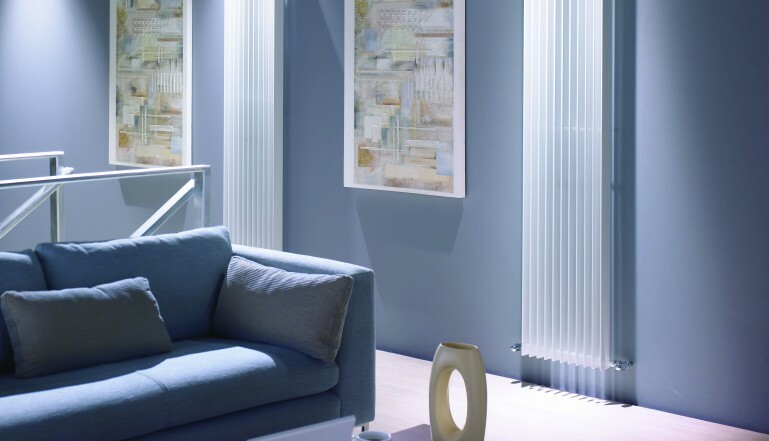 Henrad Radiators is part of the Ideal Stelrad Group of companies, and is a leading radiator brand across Europe. The Henrad brand has been a huge success in the past couple of years and continues to perform exceptionally well in independent merchant branches up and down the country, offering a quality branded radiator with all the benefits of reliability, availability and quality manufacture. The Henrad radiator range is extensive, none more so than the Henrad Compact radiator which has over 160 variants. The decorative ranges available in the range – Verona, Everest Line/Alto Line and Henrad Column – all complement the popular and well established Henrad Compact radiator. These new ranges deliver an upmarket look with a modern twist, suitable for any home. Henrad Compact radiators come with a ten year guarantee whilst the decorative ranges come with a five year guarantee.